I’VE DONE all my climbing in BC, Idaho, and Utah, so I turned to the climbing community for inside tips. These are some favorite cities around the world to hang out in that have access to excellent crags. What are your faves? Being the 8th largest city in Turkey you can be assured of lots to eat and do in Antalya. 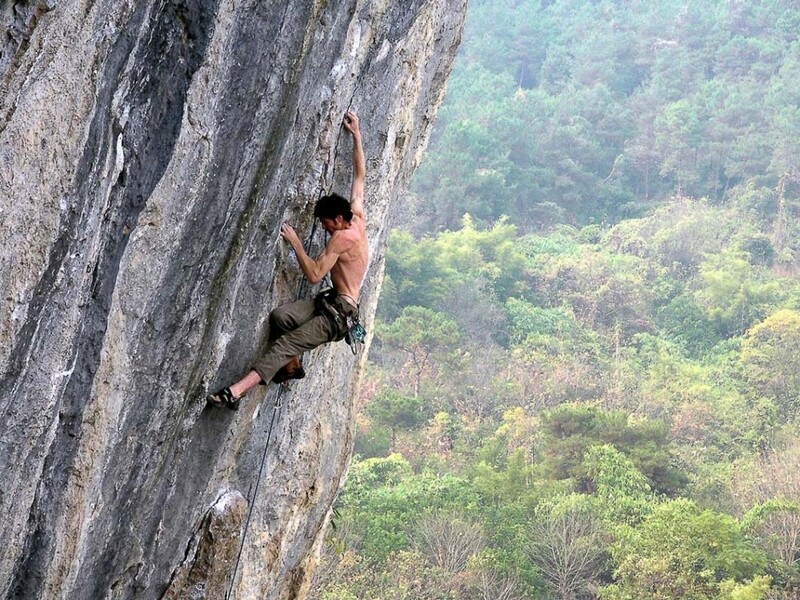 Only 25 kms away is Geyikbayiri, the country’s largest rock climbing area with over 1000 sport routes on limestone crags. Lots of outdoor action go along with a great arts and culture and food scene. 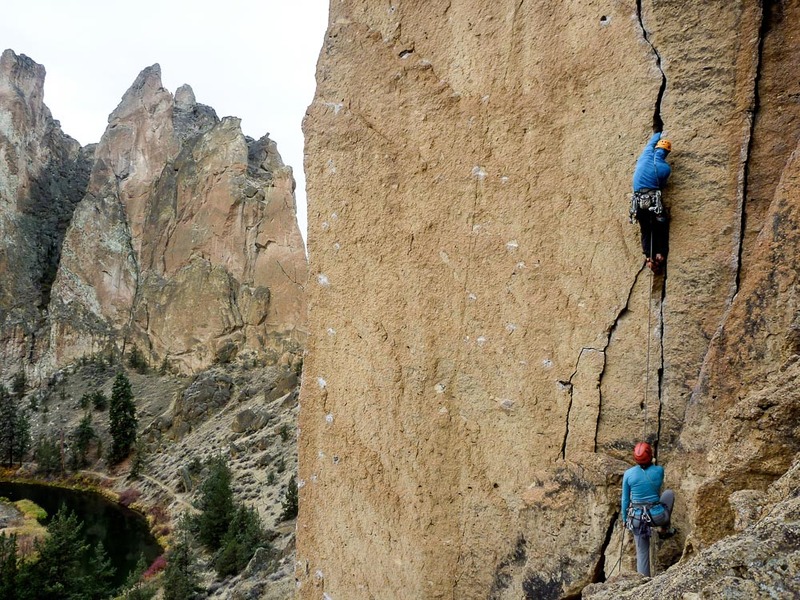 Bend is also home to the “largest beer trail in the West.” The nearby climbing area is Smith Rock State Park, located on the Crooked River, with routes for all skills and styles, from 5.5 to 5.14 trad and sport, and bouldering. You can camp for $5 per night at the Skull Hollow Campground, only 8 miles from the park’s entrance. Squamish is conveniently sandwiched between Vancouver and Whistler on the epically beautiful Sea-to-Sky highway; pretty much everything you’d want as an outdoor adventurist is at your fingertips. The town itself has great eating and drinking (there’s a brew pub). There are numerous climbing and bouldering areas nearby, from as close as 5 minutes from downtown to a 10 minute drive. SquamishClimbing.com has all the info you need. Kalymnos is a Greek island that is well known in the scuba-diving and snorkelling world, as well as being home to some beautiful architecture, museums, and castles. 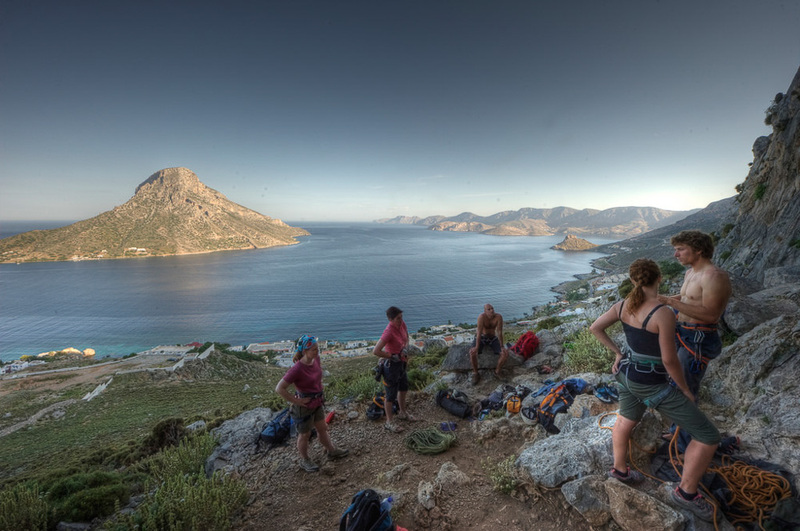 It’s also a top climbing destination with almost 2500 sport routes, many overlooking a gorgeous Aegean Sea. 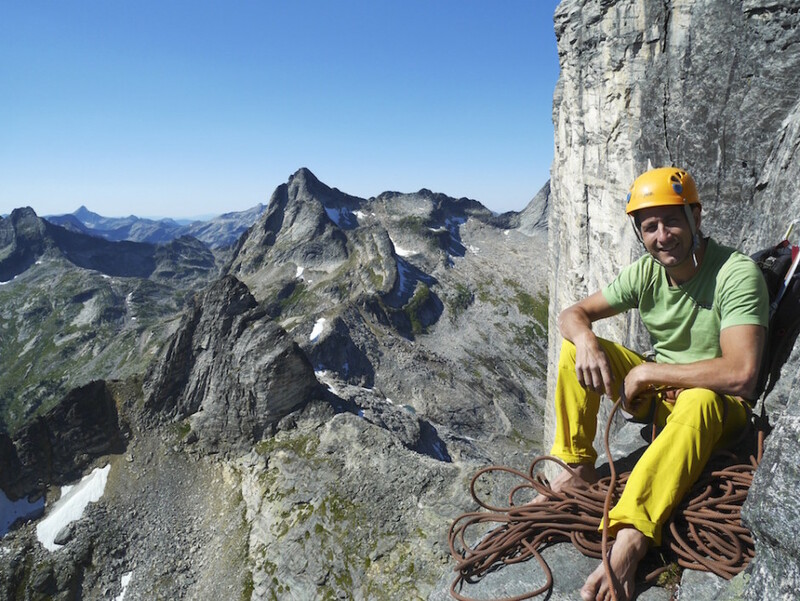 There’s an annual international climbing festival that takes place on the island. Check out ClimbKalymnos.com. Bishop‘s slogan is “small town with a big backyard.” Lots of ethnically diverse restaurants to choose from as well as a bakery and the Mountain Rambler Brewery. 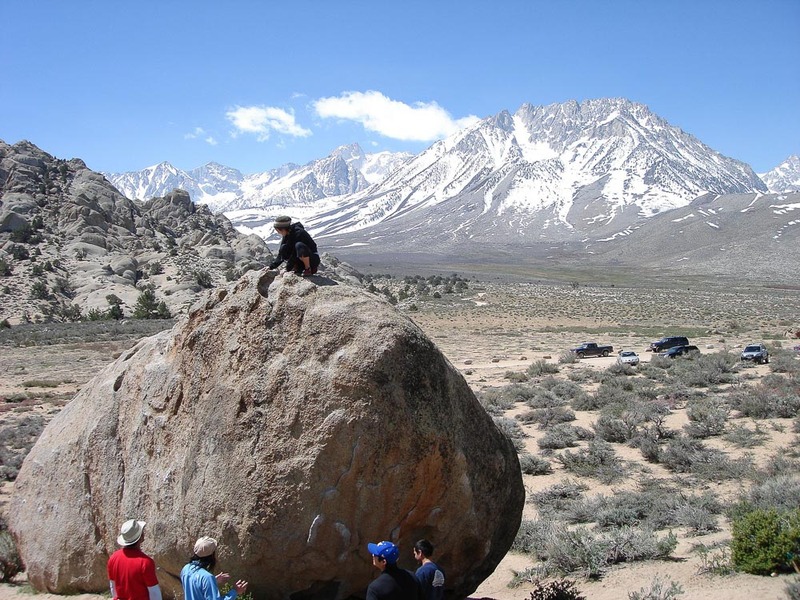 Most of the rope climbing in the area (Owens River Gorge) is sport and in the 5.10/5.11 range; there’s actually more bouldering (Happy and Buttermilks areas), with most of the routes being V1/V2-3. Yangshuo is about 90 minutes from the city of Guilin and is China’s most popular climbing area. 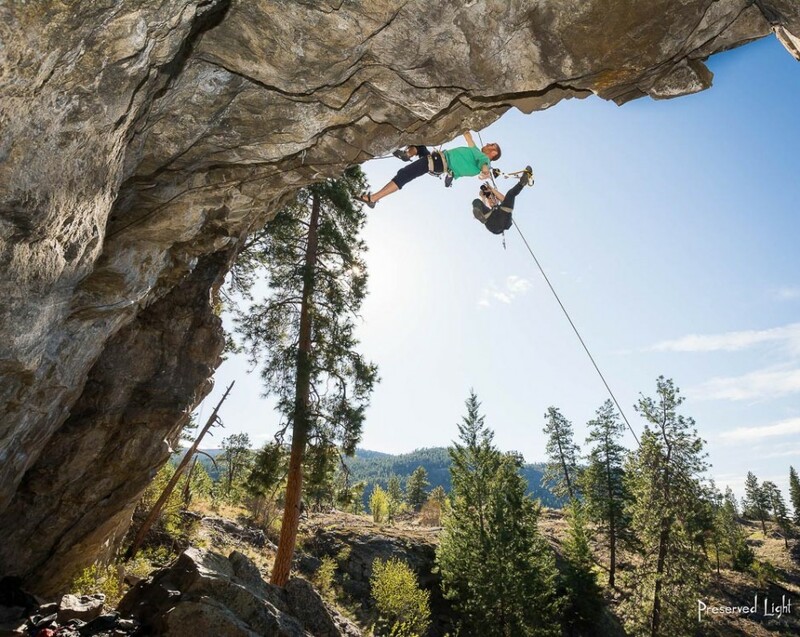 There are routes that have been set by some climbing heavyweights like Chris Sharma (a 5.14b) but there is something for everyone, with grades ranging from 5.5-5.14. There are dining options, markets, and nightlife to be experienced while there too. ChinaHighlights.com has information on the local crags. Besides having several nearby quality crags the city has an amazing music, arts, food, cafe, and outdoors scene. There are several cafes (Oso Nego, John Ward) to choose from, great restaurants (Re-lish, Cantina del Centro, Outer Clove), and nightlife venues (SpiritBar, The Royal, Bloom). You can climb right in town at Squatter’s Bluff or Pulpit Rock, or head out a bit afield to crags like Waterline, Kinnaird Bluffs, Woodbury, Arrow Lakes (which has numerous little areas), and Creston. If the weather’s off hit the newly opened Cube Climbing Gym (open Sept – April). Get in touch with the local climbing community here and get the West Kootenay Rock guide here. 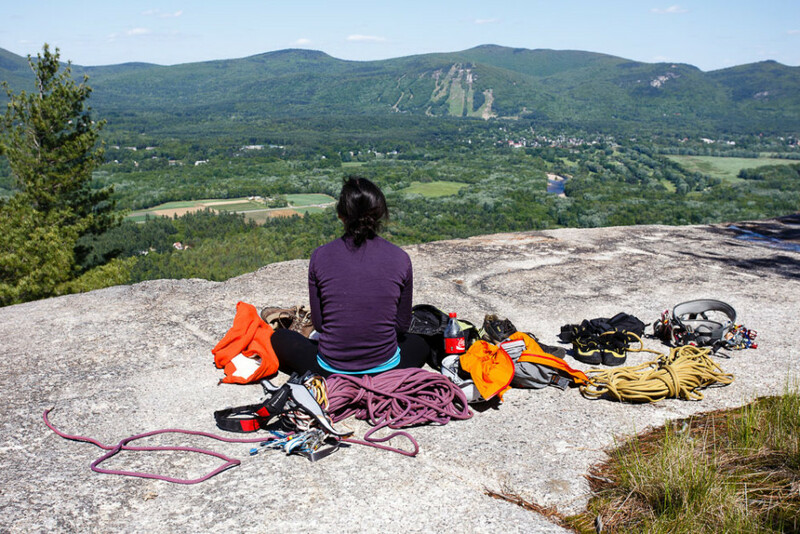 North Conway is the place to be in the Eastern US if you’re a rock climber. Apparently also if you’re into eating and drinking; there are around 100 restaurants and cafes, including the famed Flatbread. There are a ton of activities available all year round and plenty of attractions to choose from. 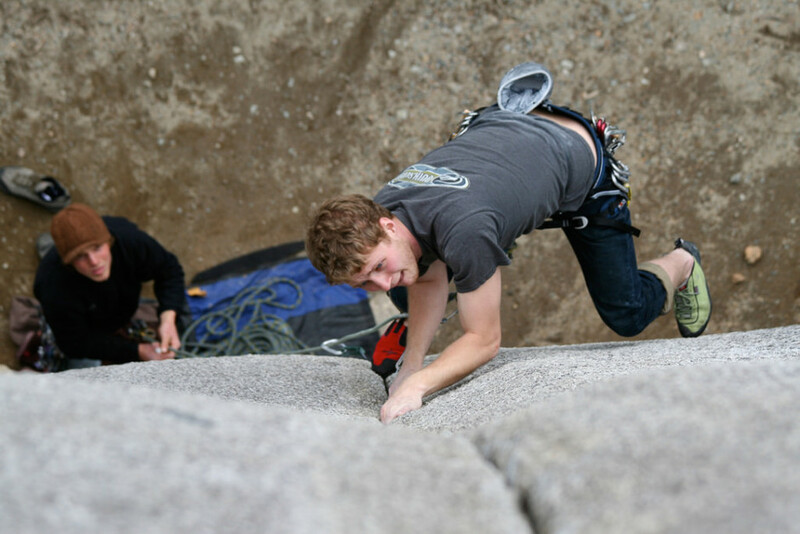 North Conway Rock Climbs is the resource you want if you’re in the area, covering around 2000 climbing routes that span all grades and styles. 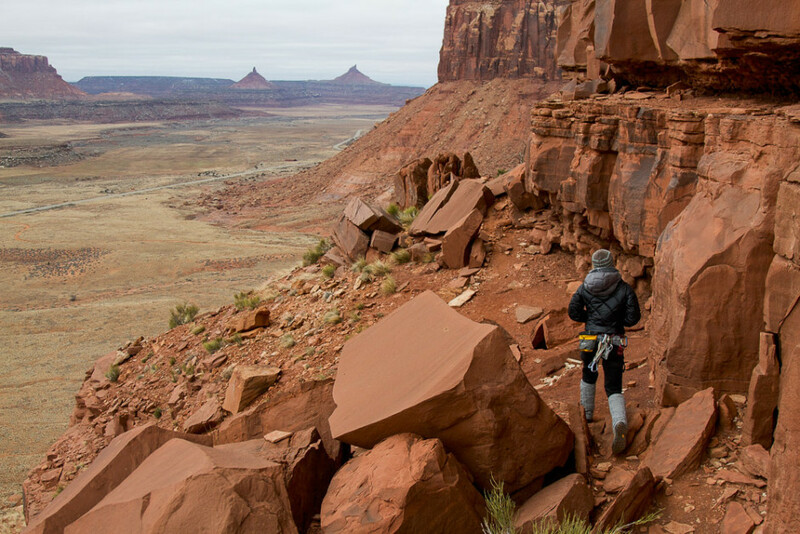 Moab is popular for many reasons: Arches National Park, the Slickrock mountain biking trail, a great food and music scene. And, tons of gorgeous climbing like in the Fisher Towers and Indian Creek area (think of those photos of a smooth red cliff with climbers jamming their feet and hands into a crack). I climbed 4-pitch Ancient Art a couple years ago in the Fisher Towers, an experience I will never forget. This city needs no introduction. About 90 kms to its south is Fontainebleau, Europe’s top bouldering area, and perhaps the world’s best. Here is a great resource. I’m told that Woodstock has a “very Nelson vibe” which, to me, means it’s progressive and hippie-ish with a good arts and culture scene (Vogue has a great guide to the town). 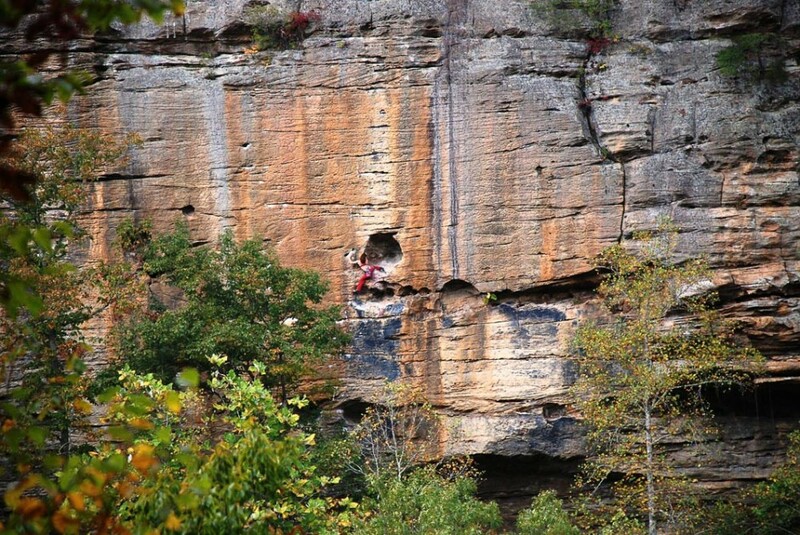 The nearby climbing area is “the Gunks” (the Shawangunk Mountains) just under an hour drive to the south. 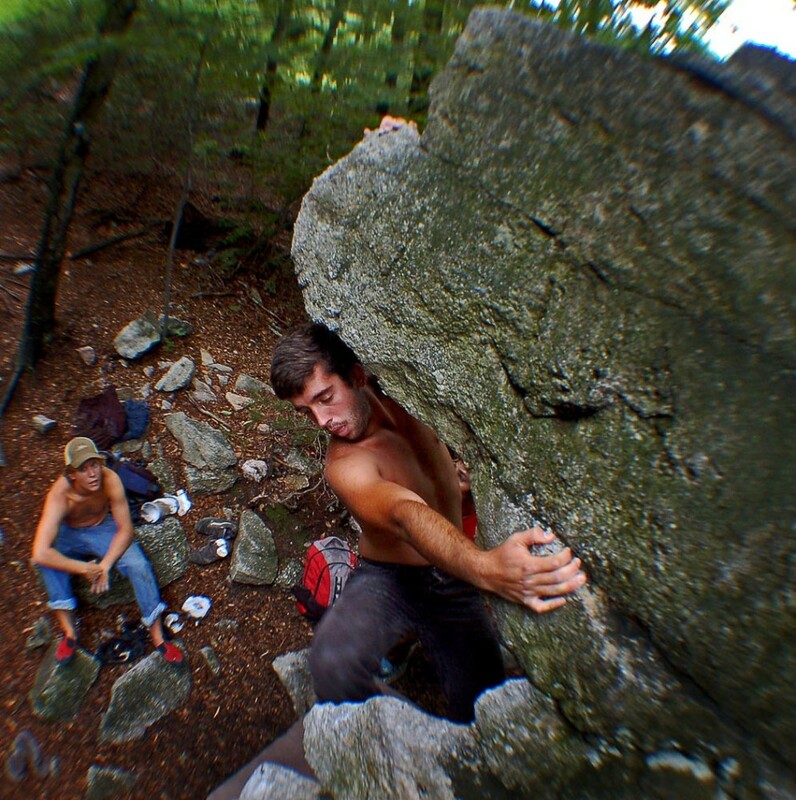 The Gunks is considered the best rock climbing area on the east coast and is well-known for its excellent moderate one to three pitch routes. There are some 1200 climbs, most which fall in the 5.3 – 5.9 range, but no sport routes. MountainProject.com has a nice overview of the area with suggested climbs. An alternative if you want to stay closer is the college town of New Paltz, only 20 minutes away. The Blue Mountains – a World Heritage listed area – are only 80 kms west of Australia’s most famous city and are home to thousands of climbing routes of all styles. The climbing here is moderate to advanced, though there are many climbing guide companies around if you’re a beginner. The town of Blackheath has great access to climbing, as well as farmer’s markets, “hippie shops,” and cafes. Penticton is in the sunny Okanagan region of BC and is bookended by two lakes: Okanagan Lake to the north and Skaha Lake to the south. It’s a busy little town in the summertime with lots of visitors; wine tasting is a popular activity as there several nearby vineyards. The Skaha Bluffs, just south of the city, is the region’s prime climbing area, second in BC only to Squamish in size. There are 63 crags with just under 600 routes (mostly sport). Here’s a quick guide I wrote up when I visited a few years ago. Tonsai is is one of three bays in the Railay beach area. It’s the least developed and attracts the climbing/backpacking crowd. There are beach huts for rent, beach bars, and food shacks. Tonsai is famous for its limestone climbing and deep water soloing (climbing over water with no gear, like the above video). Beginner climbers should take note, however, and use extreme caution. Here‘s a good posting on Lonely Planet forums about the potential dangers of climbing in Tonsai. Sheffield is only about 20 minutes from the Peak District, location of some of Europe’s most popular and challenging routes. It’s a very family-friendly city with a healthy arts and cultural scene and a lot of history.